Jaybird has added two new pairs of wireless headphones to its lineup; including the company’s first ever pair of truly wireless earbuds. 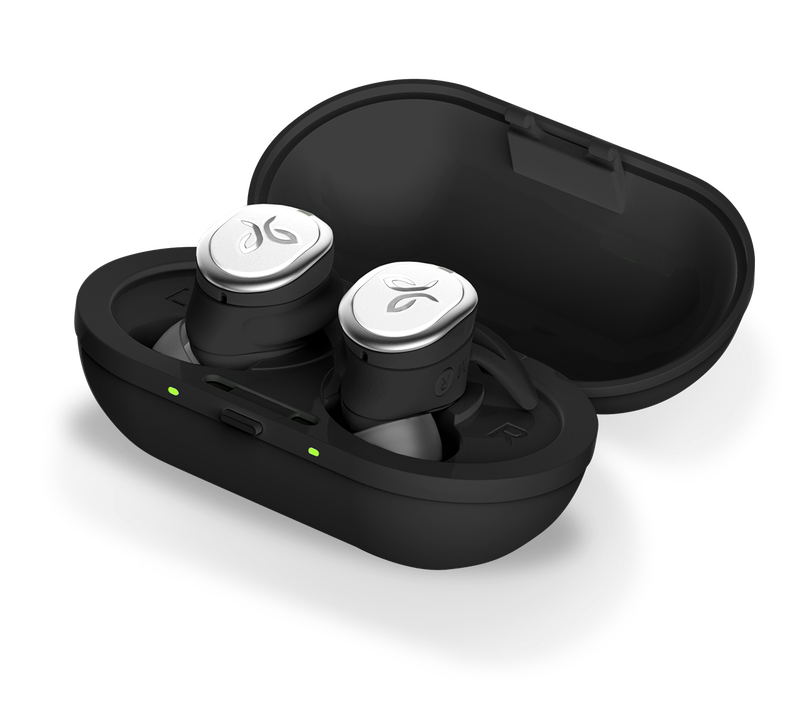 Today the company announced the $179 jaybird wireless headphones Run earbuds and the $149 Freedom 2 headphones, each of which will be on sale in October. Wireless earbuds are a growing category and there are many to choose from Apple’s $159 AirPods, Samsung’s $140 Gear IconX, the $150 Bragi Headphone, and the $300 Here Ones, just to name a few. Jaybird wireless headphones designed the RUN for a comfortable fit without the wires. And since no one size, or shape, fits all ears, unlike the Apple AirPods, the jaybird wireless headphones RUN comes with choices of tips and even fins for personalized comfort. The Utah-based company is focused on ‘sound, sweat proof, and fit’. They come in a variety of bud and wingtip sizes and can be configured in your ear in multiple ways. It takes a while to get it right. Once the buds do fit, though, they sound and feel great, plus they stay in your ear, which is very important for people who run, bike, and bounce around outside. The jaybird wireless headphones RUN has a single button that can be used to answer calls, stop and play music, skip tracks, or even activate Siri or Google Assistant. The companion app can be used to locate the earbuds as well as share your Specify playlist with other jaybird wireless headphones users. Double the battery life, a better fit, and $50 off the retail price of a proven product sound good for the Freedom 2s. 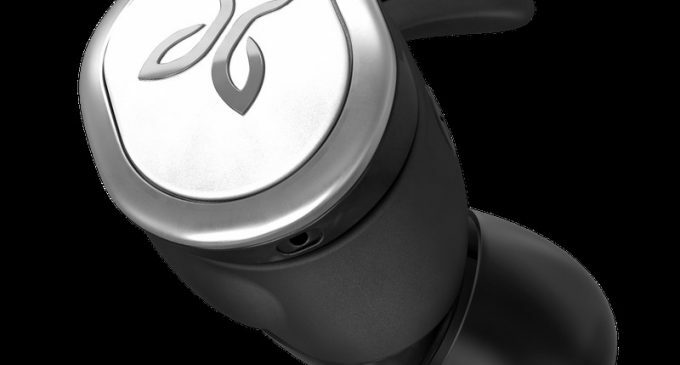 Jaybird wireless headphones first truly wireless earbuds, however, probably warrant a closer look.